Happy Halloween to everyone! Here's some neon scares to help celebrate. 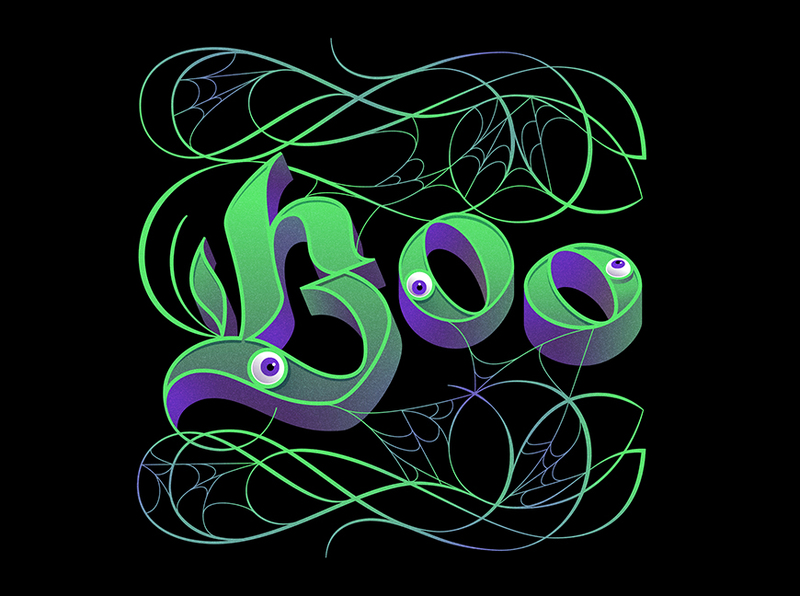 and a feminine aesthetic to a variety of lettering styles.